SAN DIEGO â Aug. 25, 2014 â The first completed Global Hawk has made history again with its 100 th flight in support of NASA environmental research. 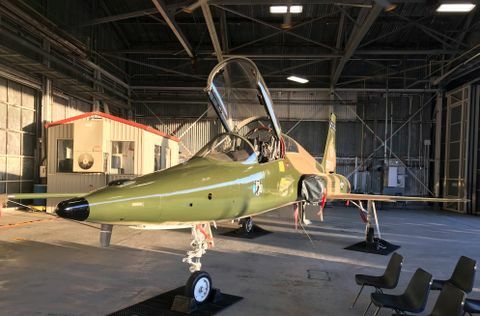 The milestone occurred on a flight from Edwards Air Force Base in California more than 16 years after its first flight in 1998. The aircraft is now at Wallops Island for a two month deployment to conduct hurricane research missions. The aircraft, called AV1, was the first RQ-4 Global Hawk built under a Defense Advanced Research Projects Agency, Advanced Concept Technology Demonstrator program. Ryan Aeronautical Company built and tested the UAS, later acquired by Northrop Grumman Corporation (NYSE:NOC). After completing production in February 1997, the aircraft underwent rigorous testing culminating in a successful first flight on Feb. 28, 1998. Due to restrictions preventing the aircraft from taking off in San Diego, the first flight required the Global Hawk to be disassembled and shipped in pieces to Edwards Air Force Base for reassembly and first flight. 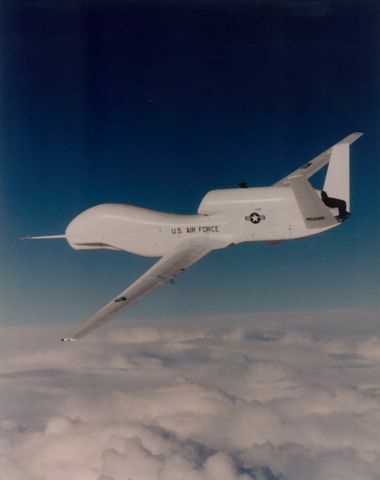 While still a developmental system, Global Hawk began supporting overseas contingency operations only two months after the September 11, 2001 attacks. Global Hawks continue to support combat and other important operations all over the world. After acquiring two pre-production Global Hawks from the Air Force, NASA and Northrop Grumman entered in to the Space Act Agreement. The partnership, signed in 2008, allows sharing of NASA Global Hawks for science missions and flight demonstrations. 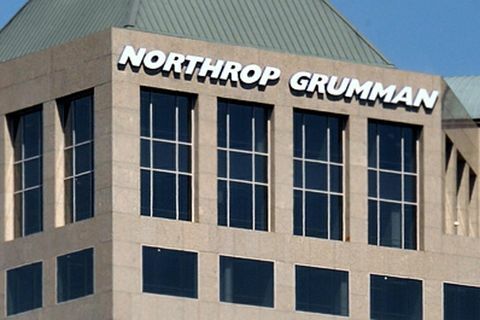 Under the agreement, Northrop Grumman provides technical, engineering, maintenance and operations support. With the ability to fly as high as 65,000 feet for periods of 30 hours, Global Hawks provide a combination of high altitude and long endurance performance capabilities that allow the science community to study scientific and environmental phenomena in depth. In April 2010, NASA sent AV1 on its first scientific mission to study the atmosphere over the Pacific Ocean. Fitted with 11 science instruments, the Global Hawk acquired and transmitted data that had never been seen before. Over the course of four flights and 82.5 cumulative flight hours, the aircraft traveled from Hawaii to Alaska collecting air, water and polar ice data. Since AV1's first mission, NASA Global Hawks have flown missions all over the globe in support of environmental and scientific studies. In the fall of 2012, AV1 supported environmental scientists during Hurricane and Severe Storm Sentinel (HS3) missions. 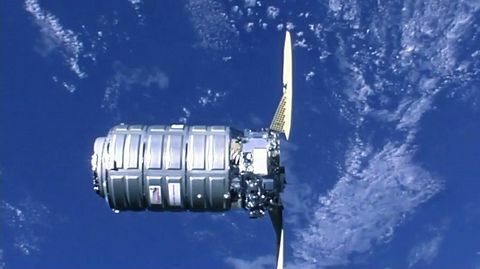 The HS3 missions studied the processes of hurricane formation and intensity change in the Atlantic Ocean. Prior to HS3, AV1 flew winter storm missions over the Pacific and Arctic, observing an "atmospheric river," which sometimes causes flooding on the West Coast. NASA Global Hawks have also studied climate change and the effect of greenhouse gases in the atmosphere. In addition to scientific and environmental research, AV1 participated in cutting edge technology demonstrations. Both NASA Global Hawks were used in a series of DARPA demonstrations used to advance UAS-to-UAS aerial refueling control system technology in 2012. In 2013, the Space Act Agreement was renewed for an additional five years, allowing NASA Global Hawks to continue to explore remotes parts of the planet and investigate environmental and scientific events.